Thank you for submitting your information, one of our professional team members will contact you shortly to assist you with your real estate needs. Hector Aguilar and Team Aguilar Realty Group (ARG) Homes is well acquainted with the communities of the East San Gabriel Valley and Inland Empire which are located 20 minutes east of Downtown Los Angeles. We have been selling Southern California homes for over 20 years and we’d love to make you a priority as our trusted client. Noemi Villegas gives a testimonial for Hector Aguilar on his services and how great it was working with him. South Hills Country Club and Real Estate West Covina, CA. This private Golf Club is situated in the Foothills of West Covina and it is surrounded by luxurious golf course homes. It features an 18 hole Golf Course with driving range, Aquatics and Tennis Center, Men & Women Fitness facilities, Restaurants, Pro Shop, and Banquet Facilities for all occasions. Take a moment to come by and visit, be sure to ask for Candice Allen, Member Services Director. * Re/max vs The Industry, how do we stack up? * Presenting our Re/Max Collection Marketing Platform suitable to market and expose Luxurious Estates. Fly with us over the beaches and hills that are home to the world’s best-known stars. See where Arnold Schwarzenegger used to flex and the quiet paradise where Oprah lives now. From Malibu to Beverly Hills and Calabasas, these are the areas known as Hollywoodland. Why it’s important to hire the right agent. Here are a few good reasons why choosing a Re/Max Agent is advantageous. RE/MAX researches 53 major metropolitan markets and analyzes the data to get a pulse on the US housing market. Here are some highlights from this month’s report. For more information about your local real estate market and what these trends mean for you, contact The Aguilar Realty Group. RE/MAX researches 53 major metropolitan markets and analyzes the data to get a pulse on the US housing market. Here are some highlights from this month’s report.For more information about your local real estate market and what these trends mean for you, contact The Aguilar Realty Group. 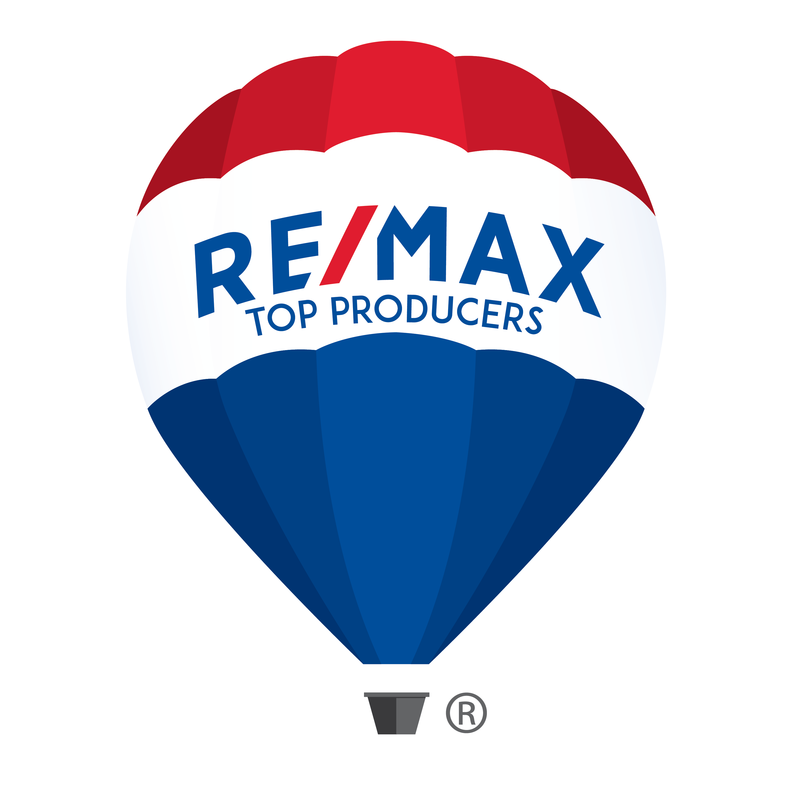 Check out why working with a ReMax agent will benefit you. The first impression for a buyer will be lasting one, so show them that your house is worth moving into. If you are considering selling a home or purchasing one, Hector Aguilar of The Aguilar Realty Group is well acquainted with the communities of the East San Gabriel Valley and Inland Empire which are located east of Downtown Los Angeles. We have been selling Southern California homes for over 20 years and we’d love to make you a priority as our trusted client. Let us get to work for you !